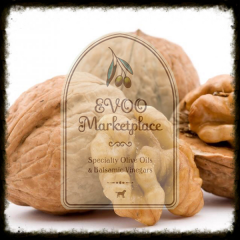 EVOO Marketplace, Colorado’s original olive oil & aged balsamic sampling room, was founded in 2008 by Mick and Carolyn Major. After 30+ years in the digital graphics business, Mick decided to follow a different path, and pursue his passion for cooking and the culinary arts. On a leap of faith, during tumultuous economic times, they moved from Appleton, Wisconsin to Denver to open their first shop (located at 1338 15th Street in lower-downtown Denver). 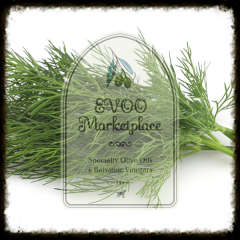 Based on the simple concept “taste before you buy”, the store was a tremendous hit with home chefs, and the local foodie community. Their customer base grew quickly across Colorado, and they soon realized it was time to expand their business to meet their customer’s’ needs. In November 2011, Mike Major (the son of Mick and Carolyn) retired after 18 years in the academic and corporate Biotech industry and moved from Chicago and opened the second store in historic Old-Town Littleton, located at 2660 W. Main Street. 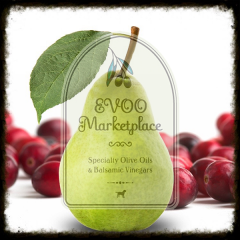 In mid 2012 EVOO Marketplace opened their third store inside the Aspen Emporium in Aspen, Colorado. 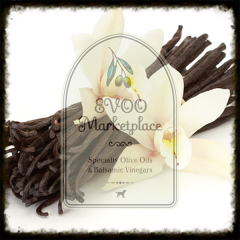 You can also find their daughter, Stephanie, at local farmers’ markets throughout the Spring, Summer and Fall. In addition, Stephanie is the event manager for private in-store tasting parties & cooking demonstrations. 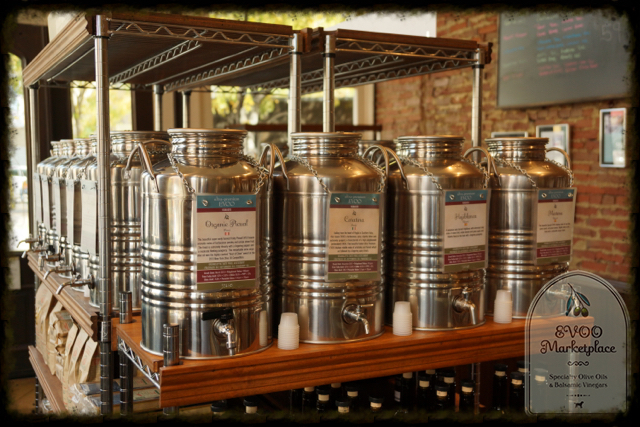 The Major family embraces this philosophy: “We pride ourselves on providing our customers Colorado’s freshest extra virgin olive oils and aged Italian balsamic vinegars in addition to an educational tasting experience unlike any other. 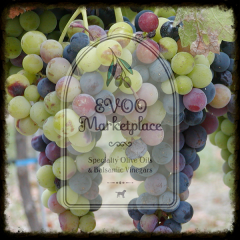 We are proud to offer over 50 of the finest and freshest extra-virgin olive oils, flavor-fused/infused olive oils, aged Italian balsamic vinegars, and aged flavor infused balsamic vinegars from around the world. We look forward to working with you in the near future and welcome you to ‘Tap the Fusti™”. We guarantee your palate will thank you!